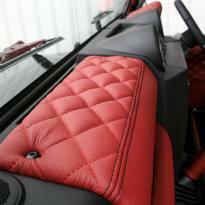 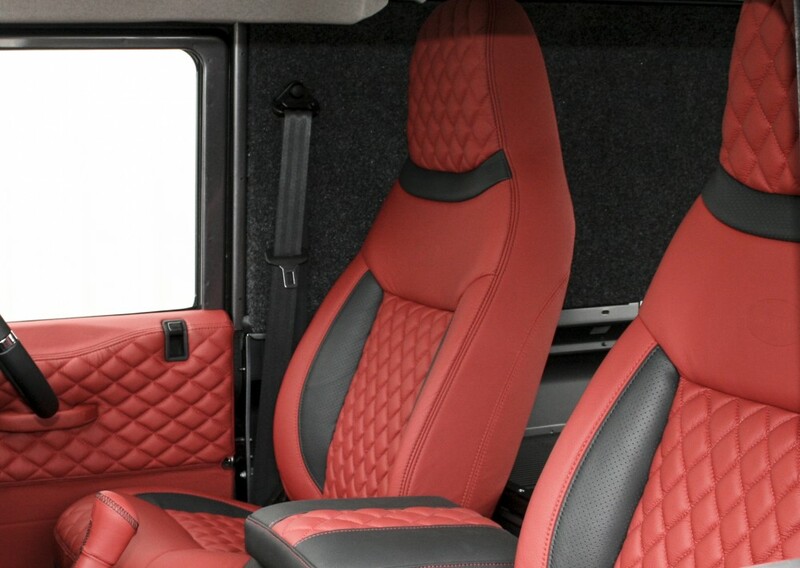 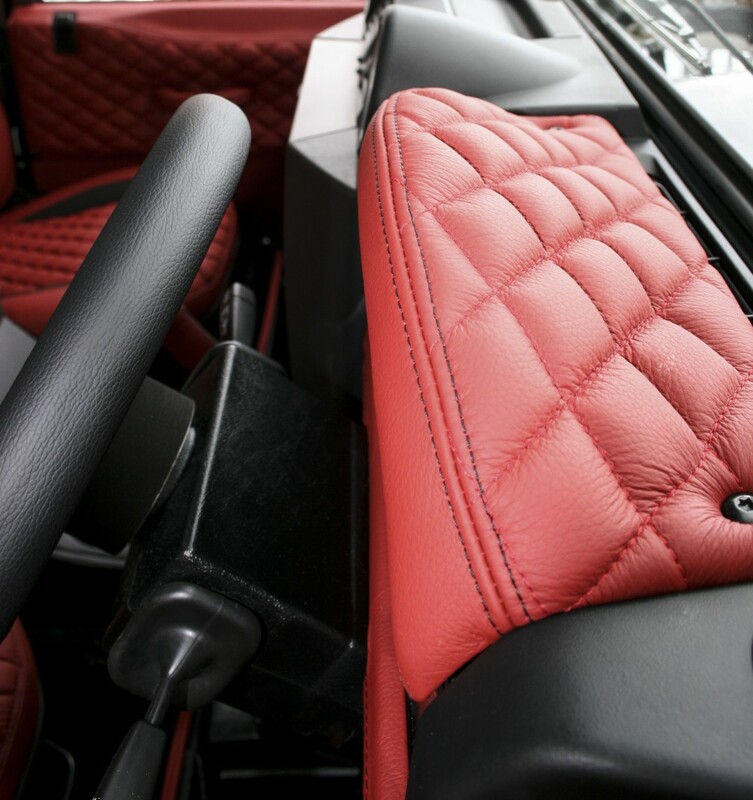 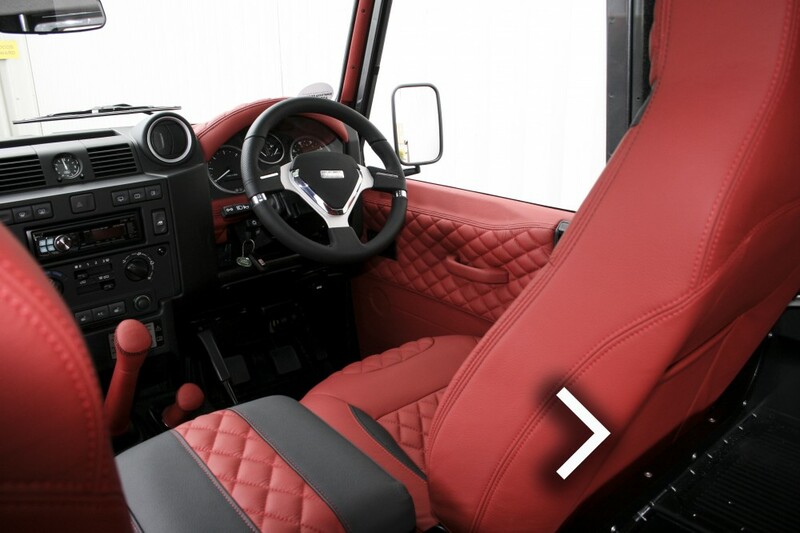 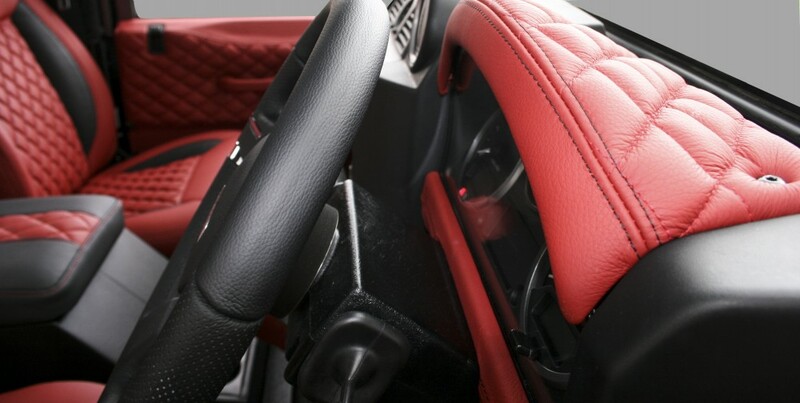 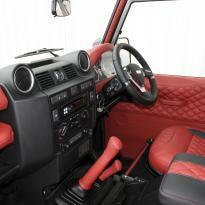 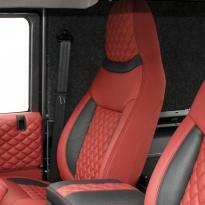 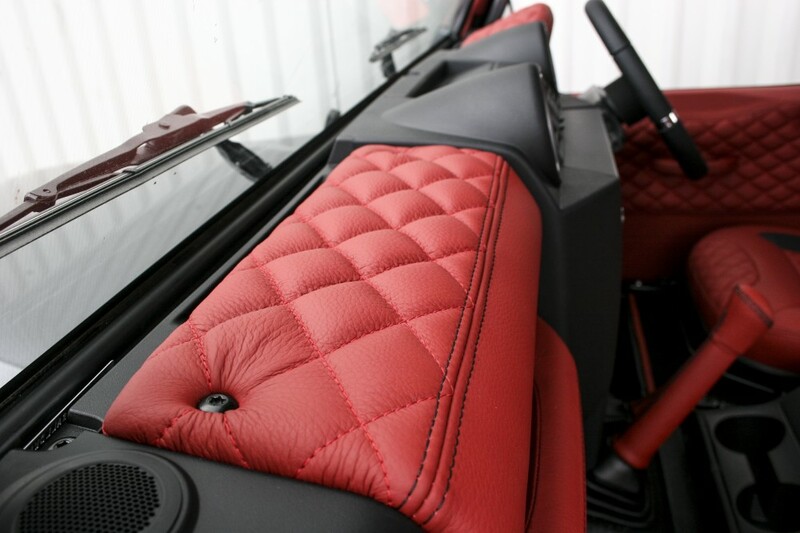 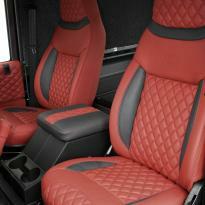 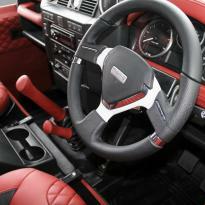 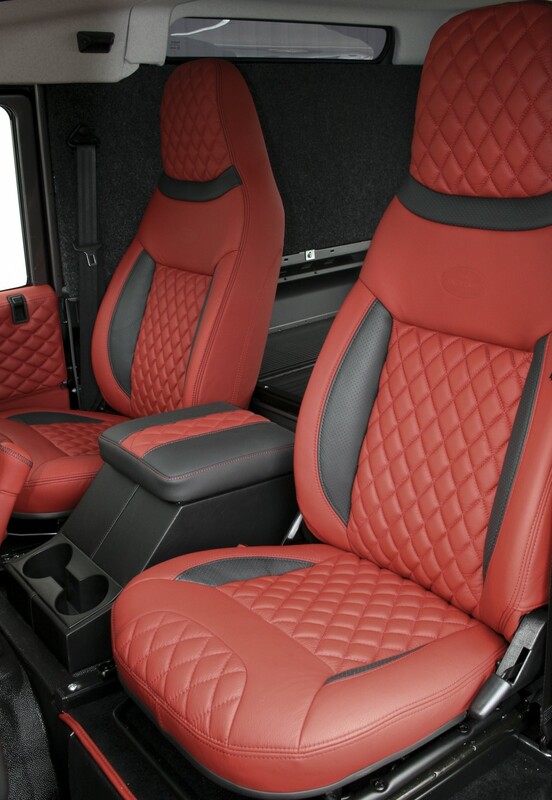 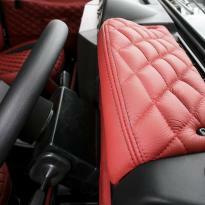 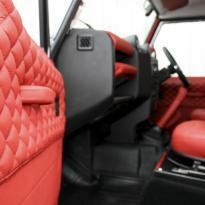 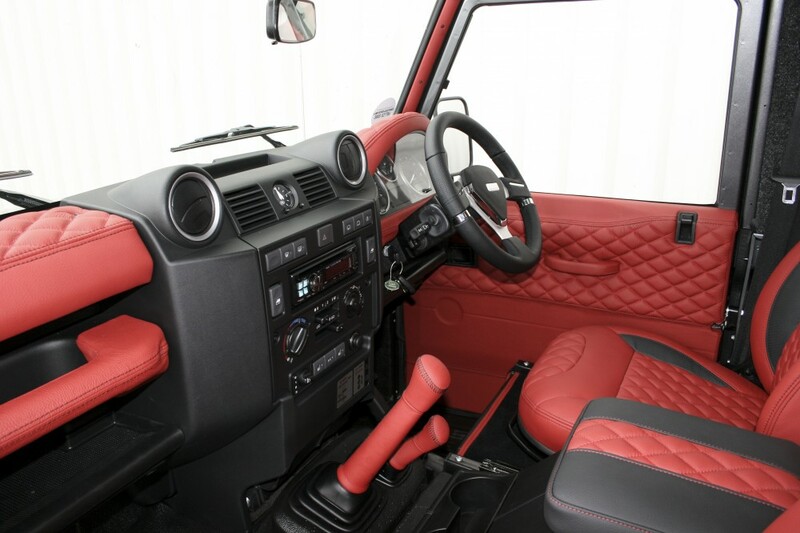 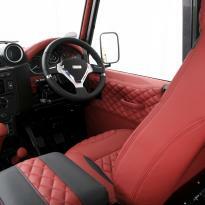 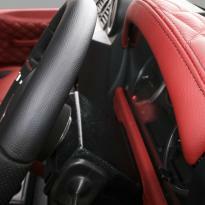 We are able to offer a complete bespoke design service which will allow you to completely design the vehicles interior to your specification, our in house design team will discuss all of the options available to you including the leather type, the leather colour, the stitching detail and the piping or embossing if desired. 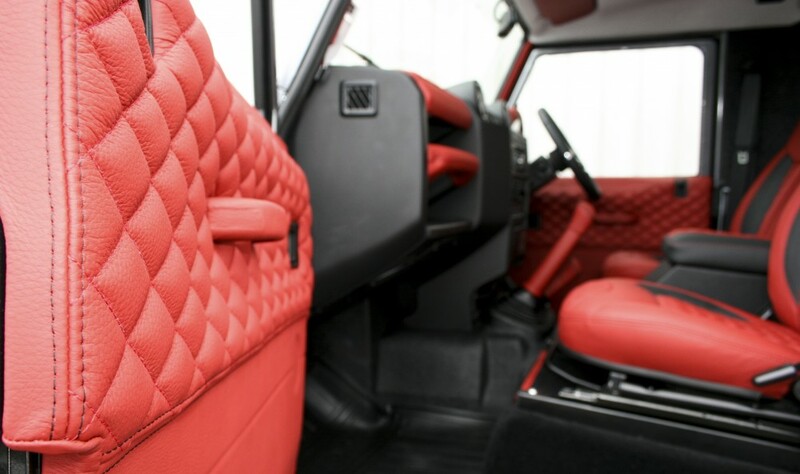 There is also a manufacturer original design provided were we can emulate what Land Rover themselves would create to maintain the classic look to the vehicle. The available Defender models are listed in the below table, if you require information about another model please contact our customer services team.